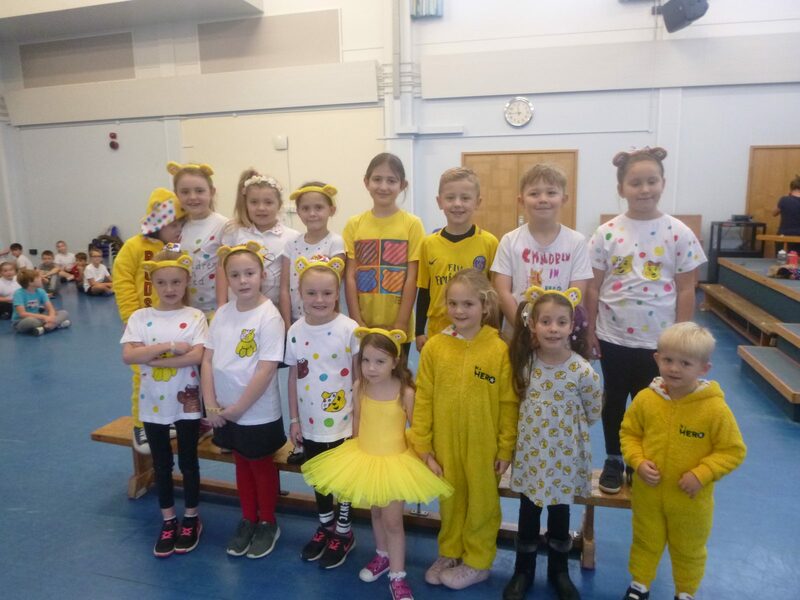 To raise money for Children in Need, the children all came into school dressed in spotty or yellow outfits – there were some amazing handmade tops worn on the day too. In total, we raised just over £210. Well done everyone!